This light helps with my winter depressive months. Gives me energy and helps with my mood so that I'm able to start my day fresh. 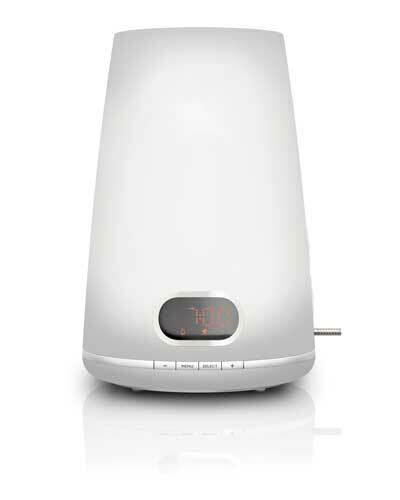 The Philips Wake-up Light stimulates sunrise to wake you up naturally and pleasantly in the dark mornings.